New Horizon Academy is a nationally acclaimed childcare and daycare center for infants, toddlers, pre-school and school-age children. 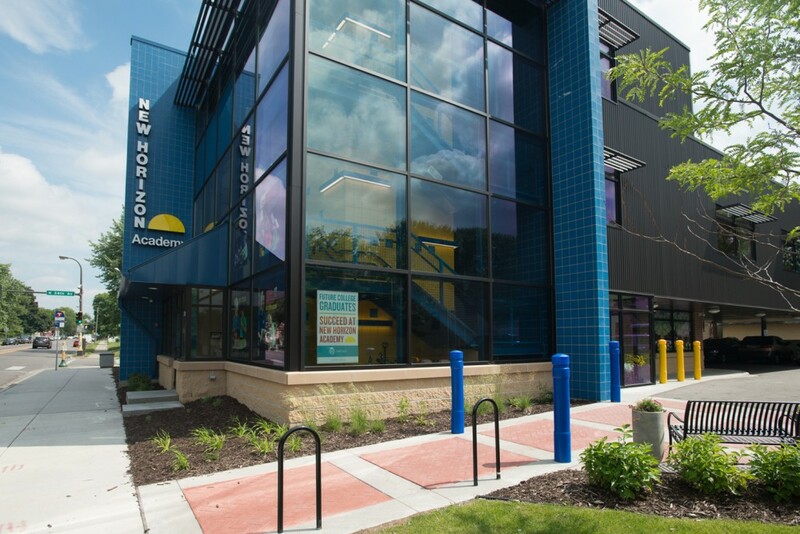 New Horizon’s Penn Avenue facility was specifically identified because of its location within the Northside Achievement Zone, a densely populated area with many young children and few options for high-quality early education providers. One of the Northside Achievement Zone’s many strategic initiatives is to increase the percentage of school readiness for the children living in the area. The project presented complex design challenge due to the nature of the site. With the small size of the parcel, there was limited space to accommodate the anticipated number of children as well as an outdoor play area. The project team overcame these challenges by designing a prototype multi-story childcare center with a one-of a-kind rooftop play area. Prior to redevelopment, the site was a vacated and littered property that had been subjected to numerous environmental investigations and remediation efforts for over two decades. Having operated previously as a gas station, the site had left a significant amount of contamination behind. Earth retention was installed and petroleum impacted soil was removed. The remediation plan also included the removal of an undocumented 360-gallon flammable liquids trap and buried asbestos debris. In total, 6,768 tons of contaminated soil and 72 tons of buried asbestos containing debris was properly disposed of. 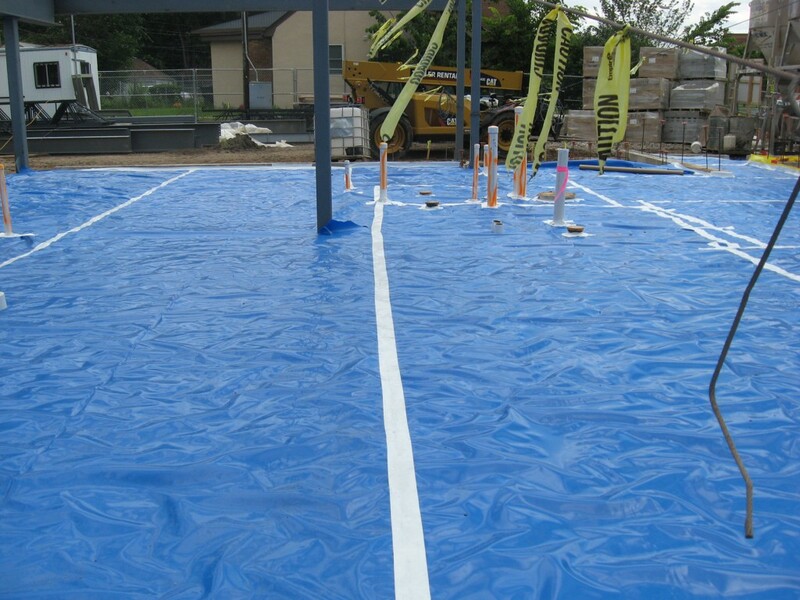 Following remediation and backfilling of the site, a sub-slab vapor mitigation system was designed and installed beneath the new structure to address the air quality. Pre and post occupancy sampling of the air quality was conducted in accordance with the Minnesota Pollution Control Agency (MPCA) approved Response Action Plan (RAP). The new facility will aid many children in their educational and personal development – positively impacting the community both in the present and in the future. New Horizon Academy is devoted to developing a healthy sense of self in every child enrolled in their programs, as well as a commitment to excellence. The facility offers a safe and nurturing environment where children can learn and grow through high-quality education programs and childcare services. In 2016, New Horizon Academy was nominated as a finalist for a Minnesota Brownfields ReScape Award.